Things to do on a rainy day | Rotorua | New Zealand. Possibly the best free rainy day activity in Rotorua. Take a unique soak in a natural freshwater hot-spring fed river, and choose to sit under one of the two beautiful waterfalls while being surrounded by native bush. As the rain hits the water misty surrounds are created, giving off a more relaxed setting. 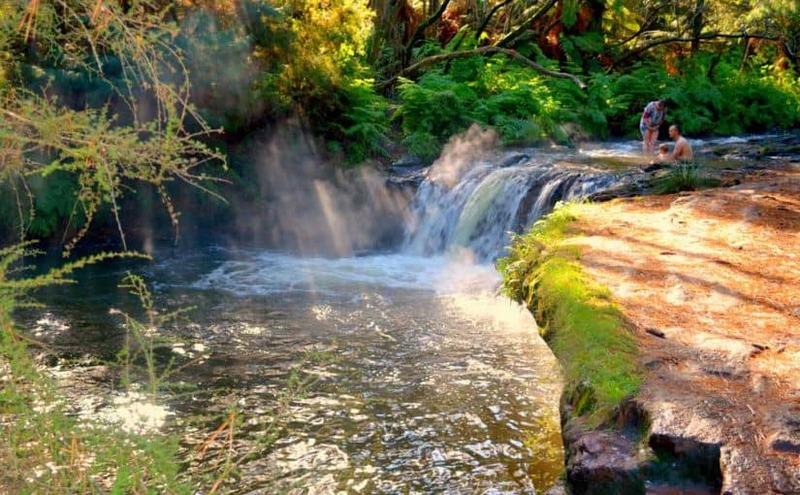 Kerosene Creek is located just 20 minutes drive out Rotorua. After a pretty bumpy gravel road, a quick word of caution, make sure to take all your valuables with you. If the weather clears up while your out this way, take a hike up Rainbow Mountain, it’s worth the views !! The old classic saying of ‘well your going to get wet anyway’ springs to mind when you decide to go rafting in the rain!! 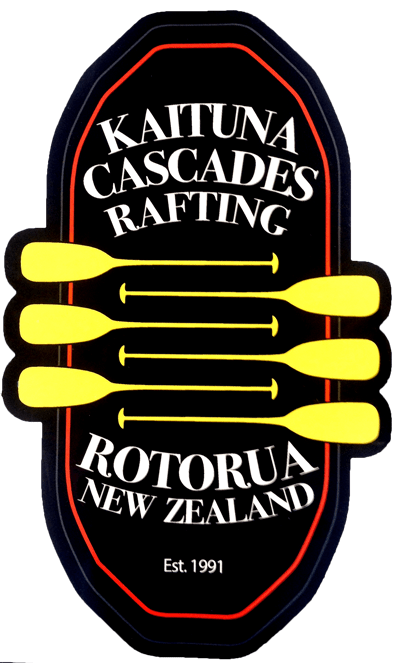 Join the Kaituna Cascades crew for an unbeatable grade 5 white-water experience on one of New Zealand’s most exciting and beautiful rivers! 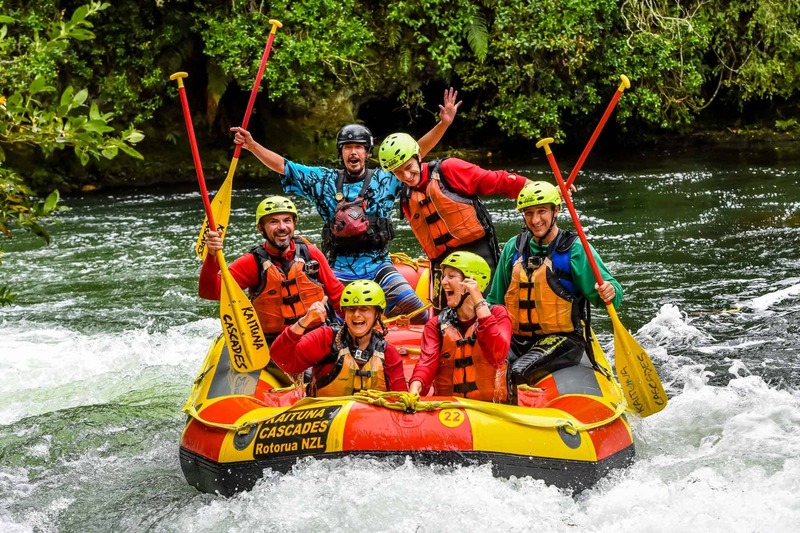 Experience the thrills and spills of the Mighty Kaituna River as we take on the world famous 7 metre Tutea Falls, the highest commercially rafted waterfall. 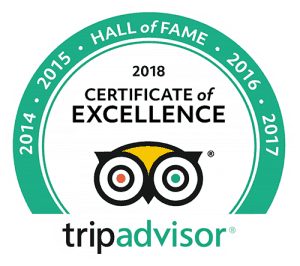 Together with your expert guide, your team will enjoy a 50 minute action packed ride down 14 epic rapids in a tight and twisting warm water jungle canyon. This is a white water enthusiasts dream and is a must do for adrenaline junkies and 1st time rafters alike. We assure you, you will be ‘singing in the rain’ after this epic tour. Take off on an adventure with Off Road NZ on their epic 4WD Bush Safari. Set in native forest, this self drive tour takes you through rugged and remote tracks. The terrain you tackle is incredible from steep climbs to descents, and some pretty deep water holes in between. The highlight has to be a 6 metre high ‘controlled slide’ down an heart stopping 80 degree slope. An incredibly unique ‘must do’ activity. 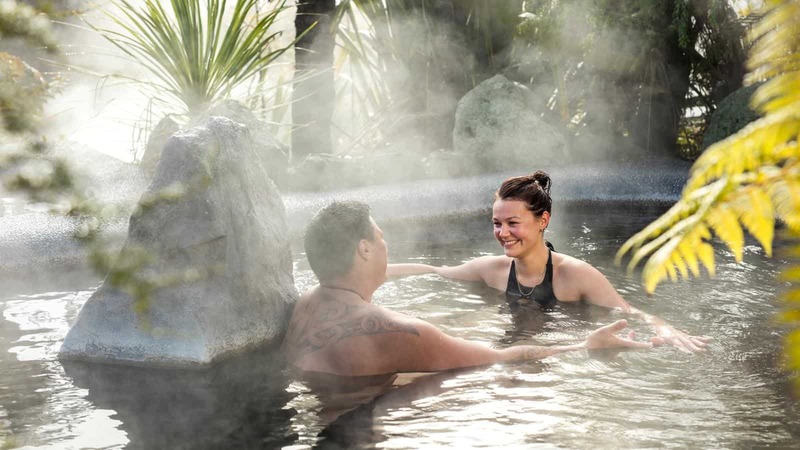 With naturally boiling hot water straight out of Te Manaroa natural hot spring, Waikete Valley is a 100% pure natural geothermal water hot pool park. With multiple pools, and private spa options, there is a hot pool to suit all travelers. Take a misty stroll in the rain Te Manaroa Spring Walkway and Eco-trail, and experience the ‘Living Waters’ of the valley. This delightful trail highlights New Zealand’s unique botanical evolution and geological formations. Waikete Valley is the best value for money hot spring in Rotorua, and if you choose to camp overnight hot springs are free! Get ready to step into a virtual reality, and turn over to the XD Dark Side. This high tech motion master ride offers spectacular audio, visual, and sensory overloads. Get ready to shoot some bad guys with your laser gun. It’s a short, sweet ride and ridiculously fun!